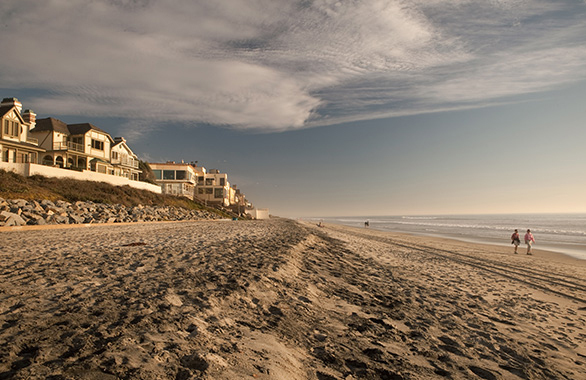 These beaches stretch from Oceanside border to Pine Ave, near Carlsbad Village. 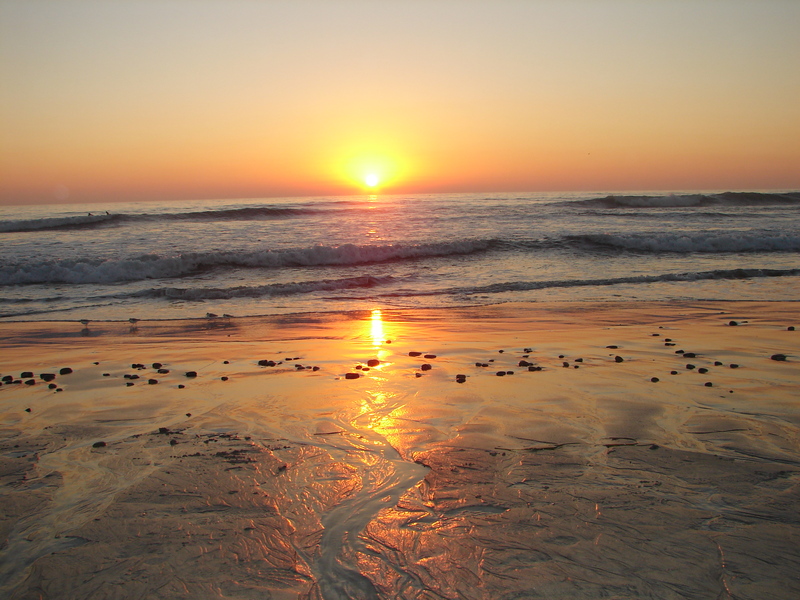 Jointly owned by the state and the coastal property owners along that stretch, north Carlsbad beaches are open to the public. 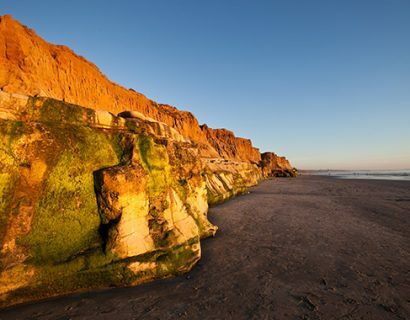 However, they do not have any lifeguard services, restrooms, showers or other amenities. 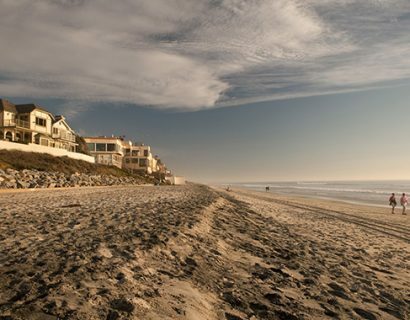 These north beaches can be accessed at Carlsbad Village Drive, Grand Avenue, Christiansen Way, Beech Ave and Rue des Chateaux.